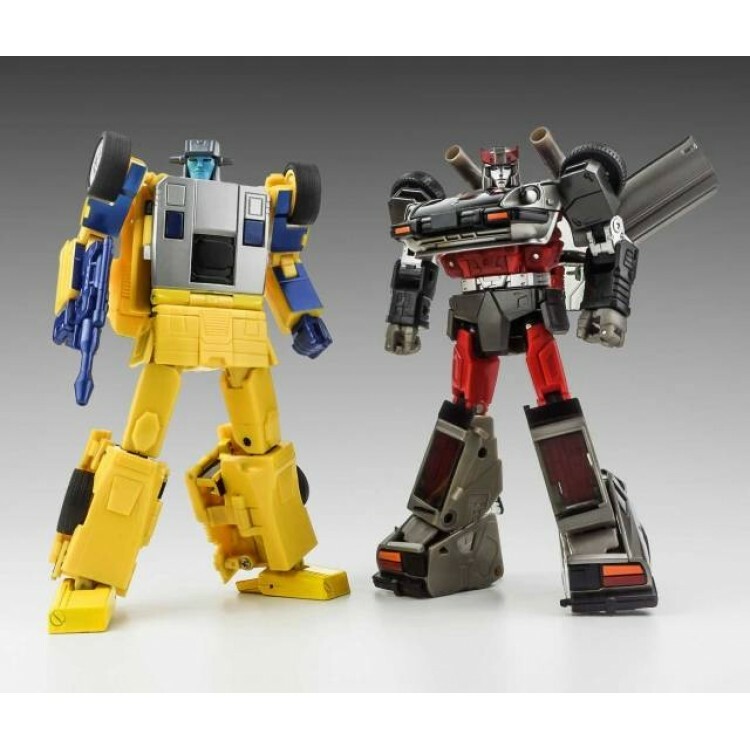 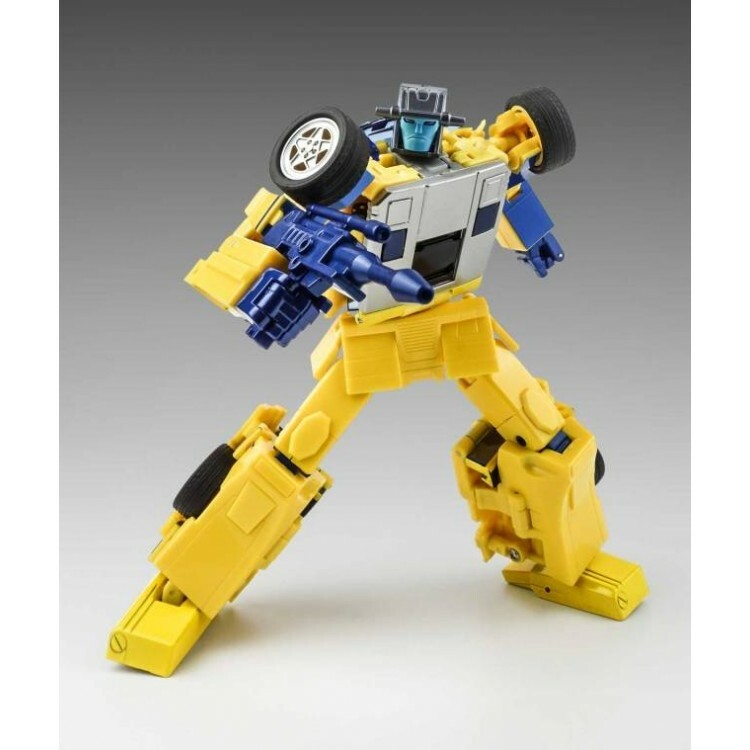 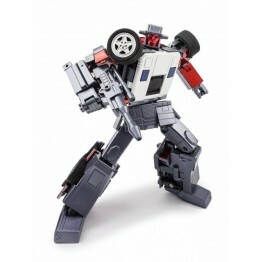 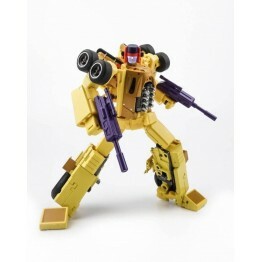 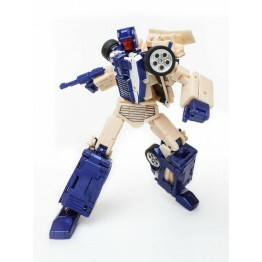 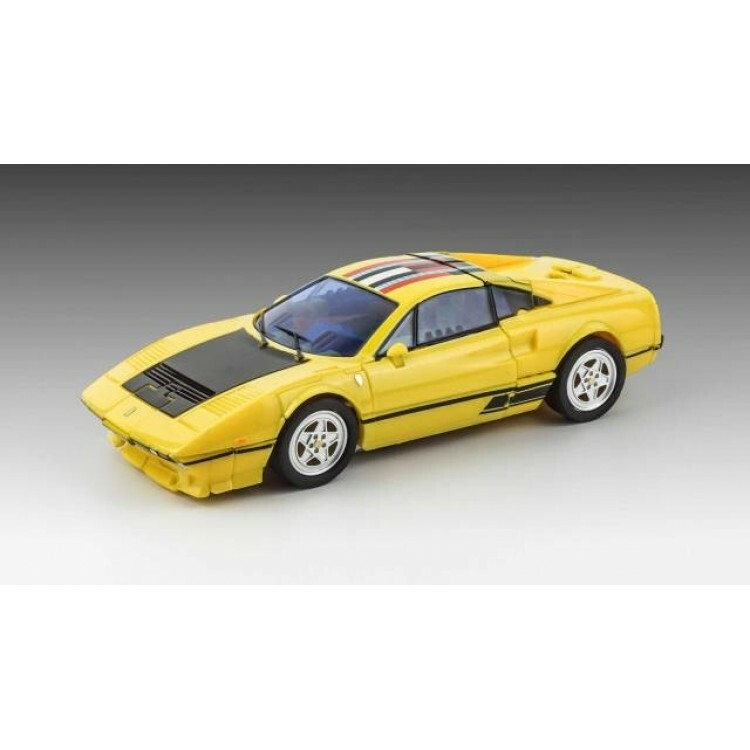 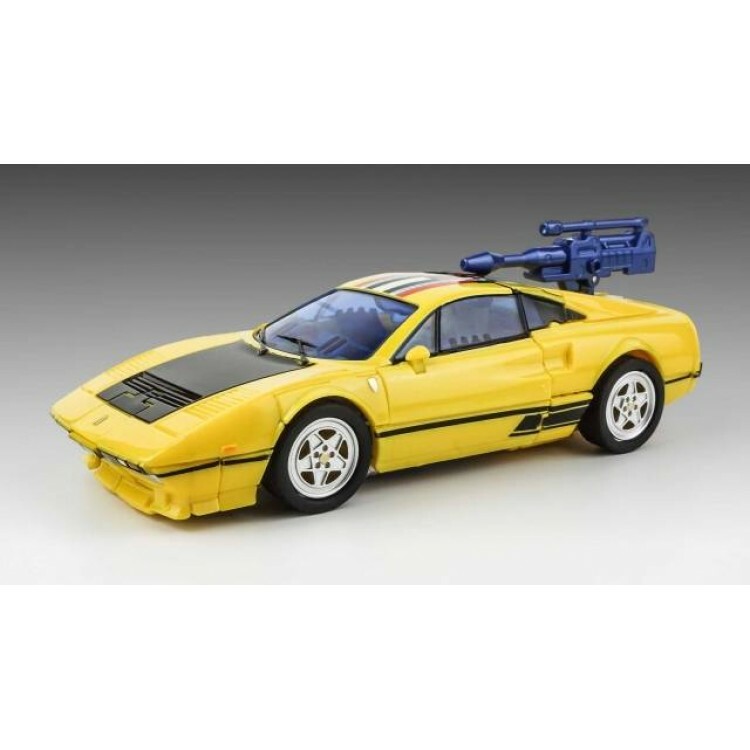 Xtransbots MX-IV G2 Flipout is a limited edition release and stands 16CM/6.3" tall in robot mode and is MP scaled! 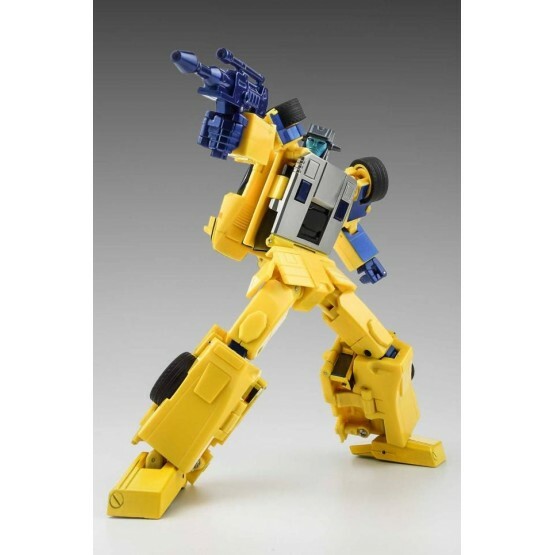 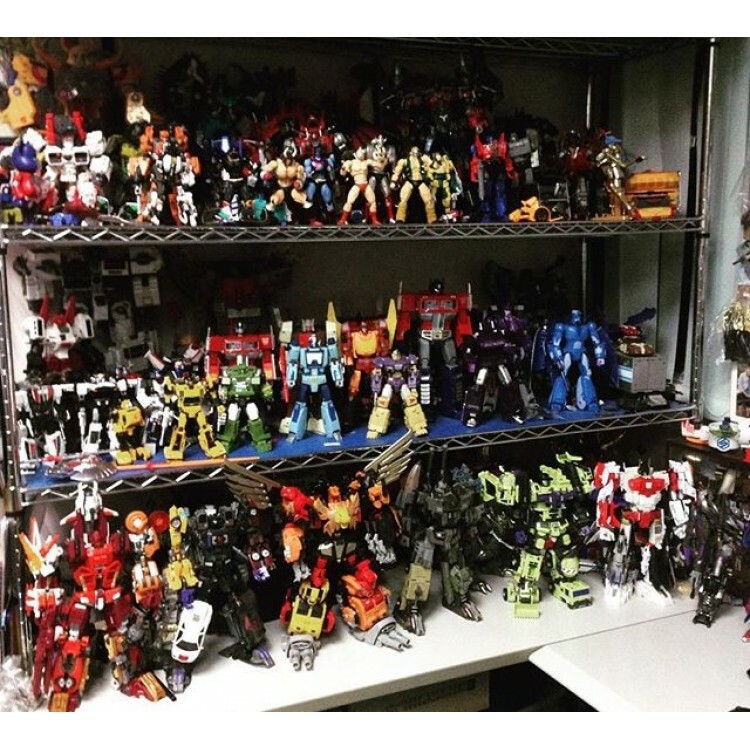 Transform from a sports car to robot and back and can combine with other 4 robots to form GIANT robot Monolith. 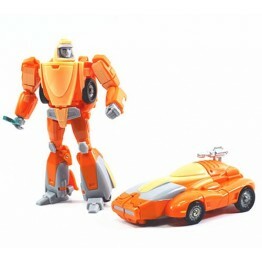 Flipout is one of five sports cars that are part of the Monolith set that combine together to form the mighty Monolith! 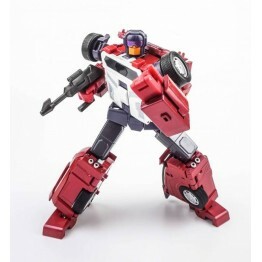 Note: Other figures shown sold separately.